With Social media feeds that seem neverending, 80,000,000 blogs being published a month, and people regularly overloaded with information, things can seem a bit overpowering. That's why your domain name needs to be memorable, and know that you can easily be found by simply typing it in to any search engine. 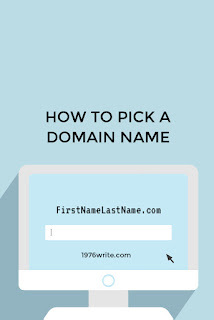 One of the most simple domain names to use, is your own name. There are plenty of well-known bloggers who've done that, and gone with the gold standard of FirstNameLastName.com. When you're talking to fellow bloggers online, it's easier for them to recall your name, than have to think about what your domain name might be. Before signing up for a domain think about the direction you want to take with your blog or business. It's easier to change your blog content and design when you use your own name in your personal brand. 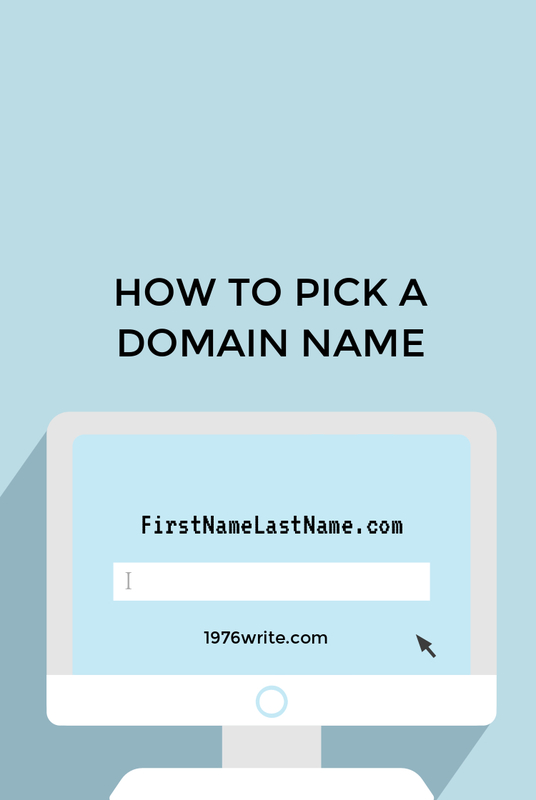 You may find it more difficult to match your business name with your domain name, particularly if it's a popular choice. Use a different extension, instead of .com, try .tech or .shop.